Wine Spectator "Grand Award of Excellence"
We drank a lot. We walked a lot in vineyards, we had long conversations with the winemakers, we tasted a lot, from barrels to bottles. We talked a lot. We liked a lot of things. We took notes in a little red notebook. We also met people who knew everything about everything. In the end, we went back to our little red notebook. In Burgundy, the term Climat designates a parcel of land, precisely demarcated, dedicated to the vines. Known under the same term since the Middle Ages, the precise location, the soil, the subsoil, the exposure, the microclimate and the history, all shape the unique personalities of a terroir and a vintage. 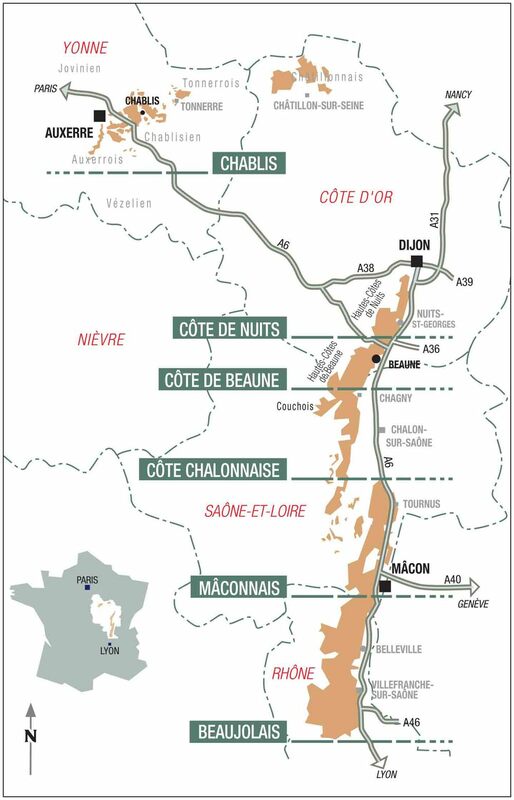 So, for Nuits-Saint-Georges 1er Cru Aux Boudots, the "Climat's'' name refers to a specific parcel of the appellation of just over 6 acres : Boudots. The Hospices de Nuits-Saint-Georges, Jean-Jacques Confuron, Lalou Bize-Leroy, Meo-Camuzet, among others, produce wonderful wines from the Boudots Climat. Besides the fact that comments on their respective qualities for centuries, which can extend in the past the pleasure of those who are passionate about the controversy, climates allow to penetrate the mysteries of the earth and wine it produces the most amazing end: that of the infinitely small. 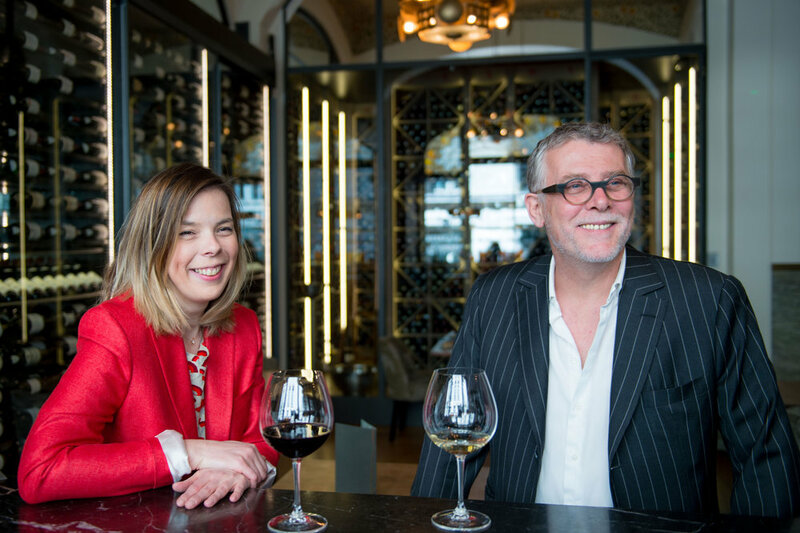 Two Climats can be separated by only a few meters, and the same winemaker will produce two exquisite wines, but with distinctly different personalities. It’s a wonderful thing. That said, two winemakers working from the same Climat can also produce very different wines, which somewhat make things confusing… It’s complicated. That’s the thing with Burgundy wines, they are wonderful and complicated. After years of hard work by the organizations in Burgundy under the dedicated leadership of Aubert de Villaine the vineyards and climates of Burgundy are, since July 2015, accepted as UNESCO world heritage alongside the most prominent and fantastic buildings and places in the world. 3 684 bottles of red Burgundy & 594 of white in our day-cellars, ready to be served. 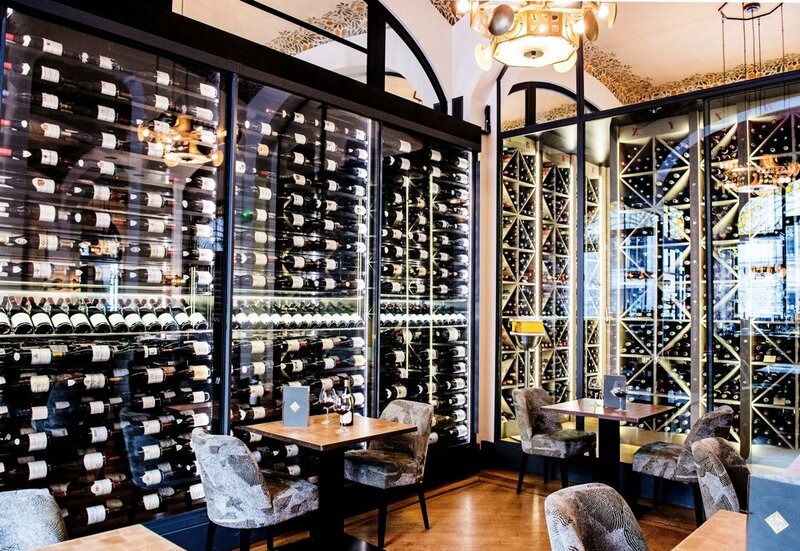 Wine Spectator's Restaurant Wine List Awards recognize restaurants whose wine lists offer exceptional selections, and appeal to specialists and wine lovers. There are 3 levels of awards, very similar to Michelin stars but "number of glass" based from 1 to 3. 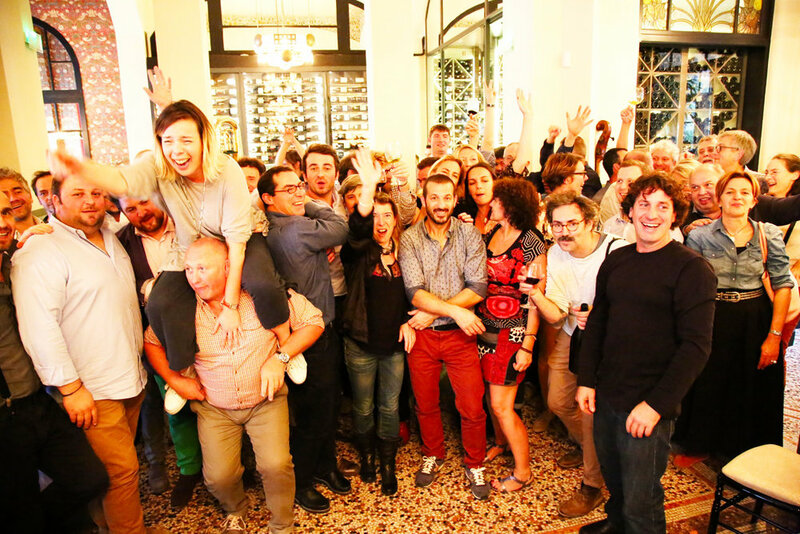 In Paris, only 8 restaurants got an award this year. 16 in total in France. After being awarded with "2 glasses" for "Best Award of Excellence" in 2015 and 2016, we joined in 2017 the very selective "Grand Award of Excellence" club with 3 glasses (The only other French "3-glasses" are La Tour d’Argent, Taillevent and Epicure…). We've been confirmed at this level of excellence in 2018 ! The wine list is only indicative. It will evolve based on sales and vintage changes. Facing the spectacular red wine day-cellar cooled to 16° for wine tasting, the bar opens at 7:00pm. Our sommeliers will serve you delicious Crémants de Bourgogne (sparkling Burgungy wines), Burgundy whiskies, Burgundy wine by the glass and of course any bottle from the 1 237 references of the wine list. Our bar menu offers a selection of charcuterie and cheese from our favorite producers. In 2015, to celebrate the newly granted UNESCO heritage status of Burgundy's climats as well as our first Michelin star, we organised the first Paulée des Climats de Paris. A Paulée in Burgundy is a lunch marking the end of another harvest and the secure feeling of knowing another vintage is safe in the cellars. The most famous one is the Paulée de Meursault which is the culmination of the annual three-day celebration, known as Les Trois Glorieuses. Our celebration includes the winemakers from our wine book and a very small selection of our clients. We had such an unforgettable time that we decided to make it an annual rendez-vous. Our third edition of la Paulée des Climats de Paris is planned for Sunday October 15th and we look very much forward to this very special lunch!